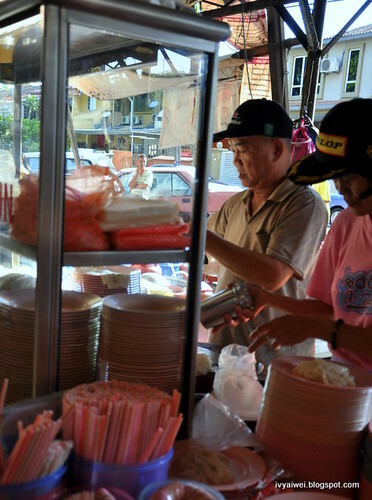 This stall owner (the uncle) is very patience in preparing every plates of chee cheong fun. 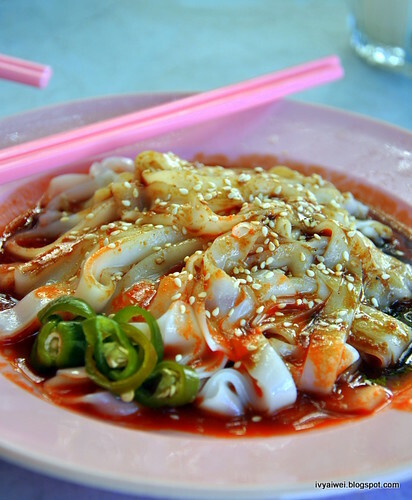 He will flip open the chee cheong fun and lay them flat; then add a little sesame oil and chop them horizontally to create the kuey teow-liked noodles. Finally top it with the sauce and garnish with the fragrant toasted white sesame. 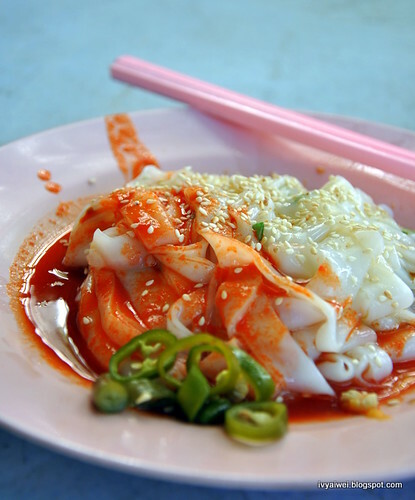 If you don’t fancy tim zheong, you can try this version of chee cheong fun which is drizzled with chilli sauce and soy sauce. Not to forget the pickled green chilli that go great with the chee cheong fun, this plate of CCF is something my mum loves. Besides sauces, there is the curry version of chee cheong fun too; comes loaded with curry and tofu bok and fried pig skin. 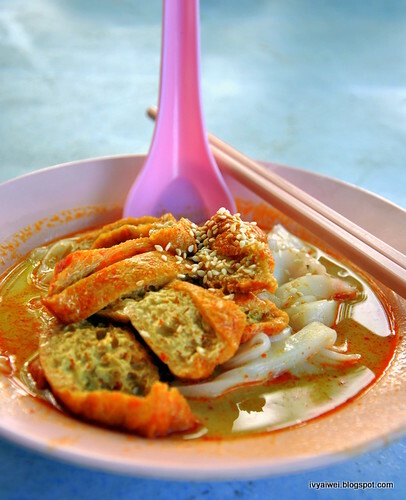 Hmmm, taste similar to curry kuey teow as the chee cheong fun has soaked up the curry sauce. Bear in mind that the curry version is quite limited in quantity. Do come earlier if you wish to try their curry chee cheong fun. If you find having chee cheong fun only is kinda plain, you can always hop over the opposite stall and order yourself some yong tau fu. It is a public holiday today!!! Located at the same row with Domino’s Pizza and Restoran Sun Ming (famous for the roasted duck); Restoran You Lee will be at the corner end. i love CCF with pickled green chillies – very Ipoh-style! tHIS Is one of my favourite..
Good to see a CCF stall in KL that does not sell theirs with YTF to cover up the generic rice noodles (mass-produced). Or, at least I hope this uncle's version is based on the merits of the sauces and the noodles alone. hehe, me too me too and drench the CCF with lots of sauce. 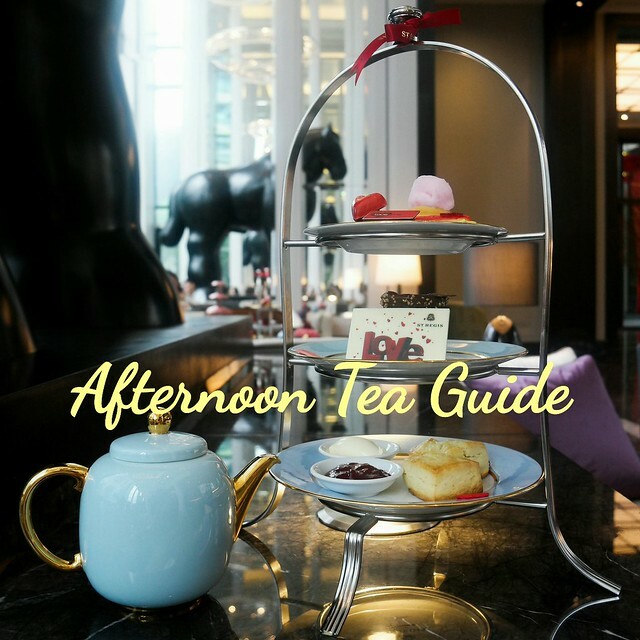 It has moved to Kopitiam 33, located at the row of shops behind Domino’s Pizza.